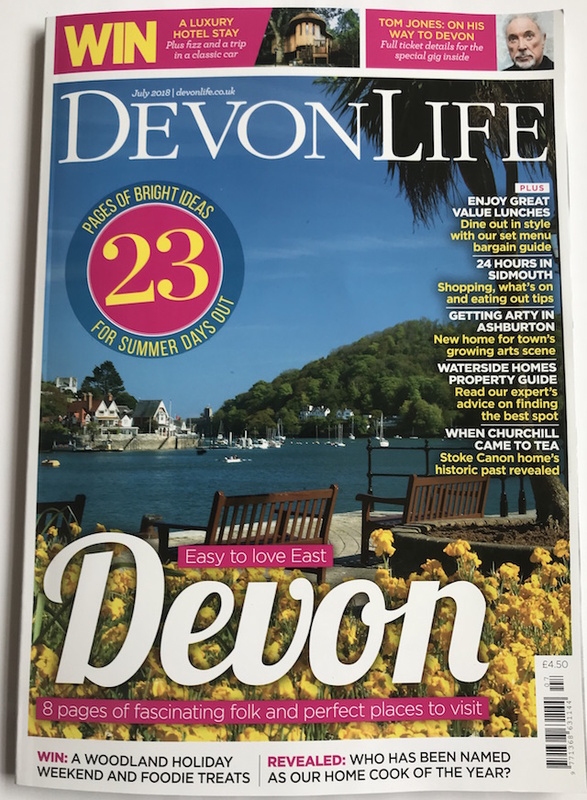 We’re in Devon Life! 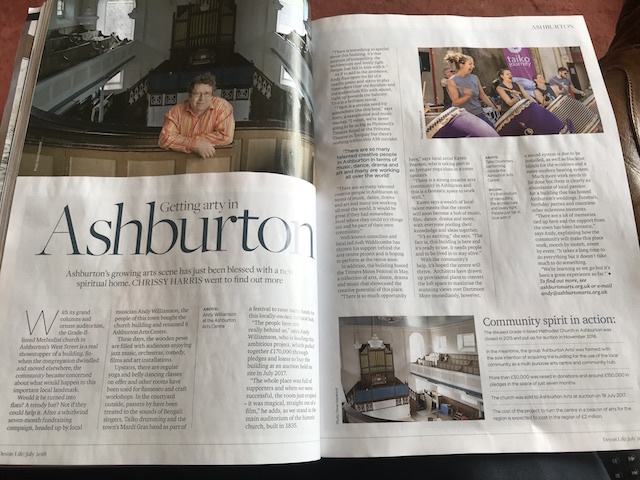 A double page spread on p64, July 2018 issue, in the shops now. Not everything ‘quoted’ here is 100% accurate – it’s been heavily edited and paraphrased – but the spirit is there. Big thanks to Chrissy and the photographer for coming to visit and chat.